While having the greatest website in the history of the Internet may sound like a fantastic idea, the site remains simply an “ idea” unless people out there know that it actually exists. How can website owners make sure that people discover their sites? Outside of paid traffic, one of the best ways is to get your website ranked at the top of search results by optimizing it for search engines. There are many ways in which you can improve your site’s rankings; one of the best known ways is Search Engine Optimization (SEO). 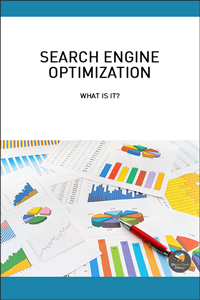 Consider this guide as a help to learn about SEO and how to utilize it, to bring the desired traffic to any website. Complete the form to the right and we will email the SEO whitepaper over to you immediately.